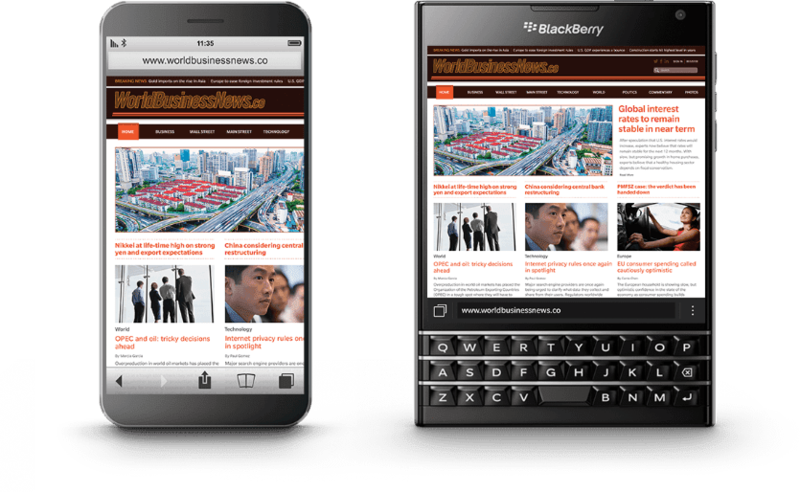 The Canadian company's BlackBerry still trying everything that has to emerge from the long crisis entered enacted ninth, as launched in global markets recently DTEK50 phone and saw its shares in recent weeks, a marked improvement they have plans to issue more phones in the future also confirmed CEO Mr. John Chen . 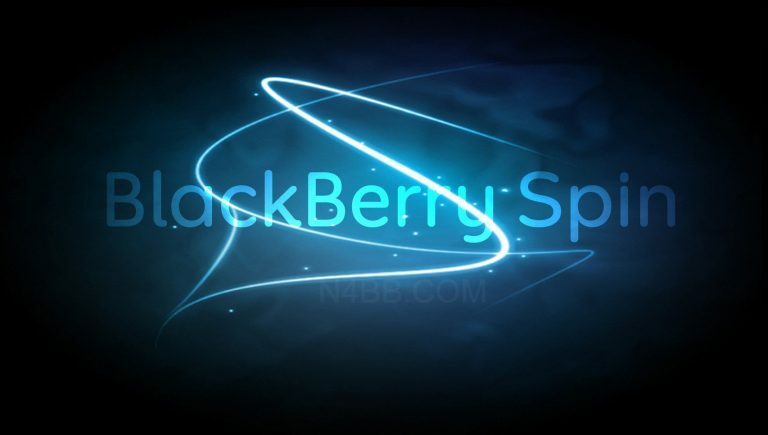 Not only that, but the company is also working on products other than smartphones and one of them is the BlackBerry Spin, which booked its own domain name. Domain name, which seized him this time is BlackBerrySpin.com which you can not identify the original owner, even if used Whois service but press reports confirm that the Canadian company is carried Bhdzh The more important question for those who this band? It is supposed to be a new product, whether operating system or a product such as smart an hour or services offered by companies and increased its sales significantly in this sector. There are those who do not rule out that this tablet computers and devices that the company has plans to enter this sector but this in my view is out of the question now. 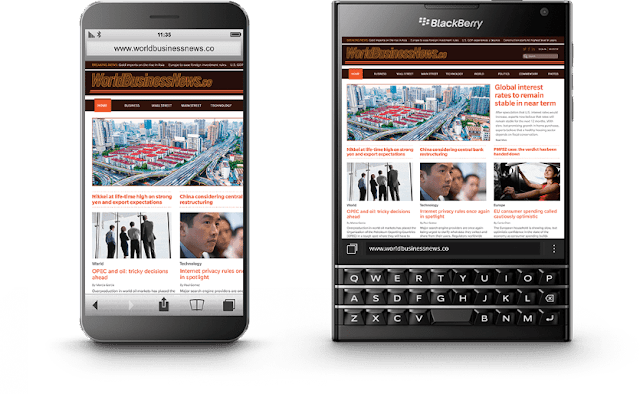 This may be productive away from the laptop has comes to system BlackBerry 10, which we have not seen for a long time any version of it.